More retro goodness is coming your way later this year! SEGA has finally joined in on the mini console trend with its recent announcement of the SEGA Genesis Mini. 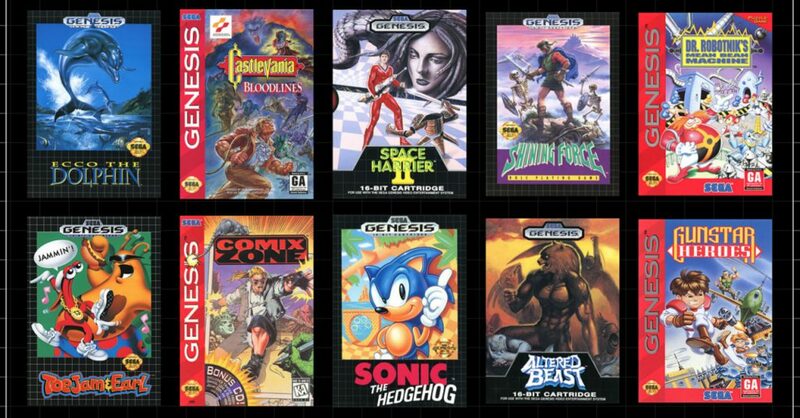 Much like the NES/SNES Mini and the PlayStation Classic, the Genesis Mini is a miniaturized version of the original SEGA Genesis complete with 40 pre-loaded classic titles. 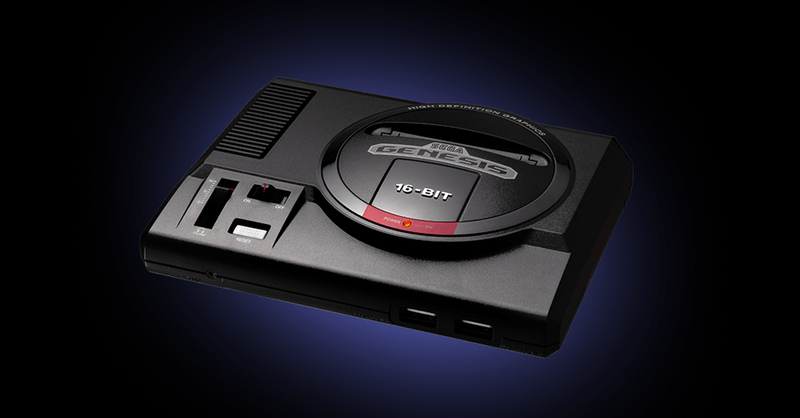 The Genesis Mini will also include 2 controllers (original-sized), as well as a a power cable, an HDMI cable, and a USB power adapter. 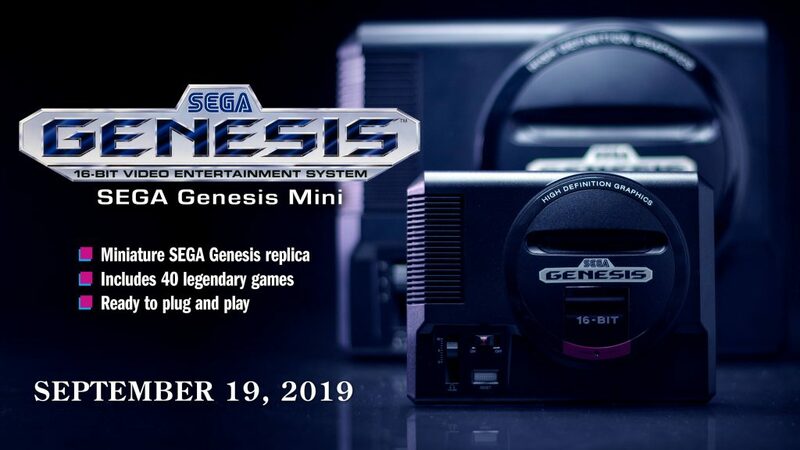 The SEGA Genesis Mini will be released on September 19 in the US for USD $79.99. The SEGA Mega Drive Mini in Japan meanwhile, will be available for JPY ¥6,980 (USD $60) or JPY ¥8,980 yen (USD $80) for the two controller version. As for the PH, local game retailers have yet to announce the Genesis Mini’s availability.